How do you start earning with AMarkets and become a successful partner of the company? You can become a partner of AMarkets within seconds in just a few clicks, since the registration form is fairly short, and the procedure does not involve verification of the account at the start. 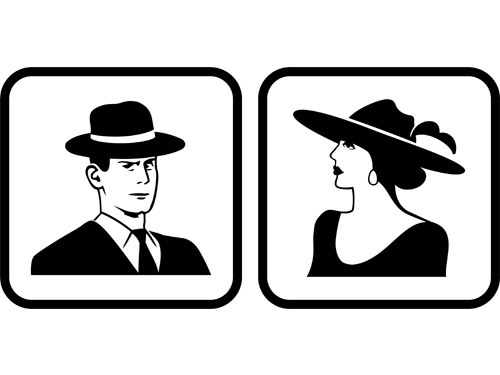 At this stage, you will be asked to choose one of two models of cooperation: “Agent” or “Webmaster” . Immediately after registration, you will have access to a modern and functional partner account, which contains all the necessary tools and materials for a quick and effective start. AMarkets provides its partners with a large number of tools for attracting clients and adding them to a partner group. Use them to attract your first clients and look at specific numbers, how the system works, and how much you can earn on it. You can get acquainted with each of them in more detail in the corresponding section on our portal “Partner Tools“. After activation of the attracted clients, you will be able to track all the necessary statistics in the personal account reports. You will only have to watch how the personal account wallet balance grows and periodically withdraw the accumulated funds from the company in any way that is convenient or offered in your personal account. You can start by attracting your friends, since this is the easiest way to a quick start. Send them your affiliate link or promotional code, which must be indicated on the registration form, and tell them about the unique opportunities for earning money in the financial markets with AMarkets. After registering clients, they will be connected to professional and experienced financial specialists of the company, who will help handle everything else, and that would be it on your part. 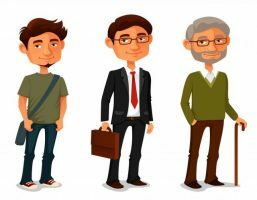 Each partner is provided with a personal manager who accompanies him during the whole period of cooperation with AMarkets. He will become a reliable assistant in taking care of all issues related to cooperation with the company. WHAT IS NECESSARY FOR EARNING? To become a successful partner in any field of activity, you have to understand the product very well, understand its main advantages and ultimate value to the client, but most importantly, it is necessary to clearly understand who the target customer of the company is and where they can be found. 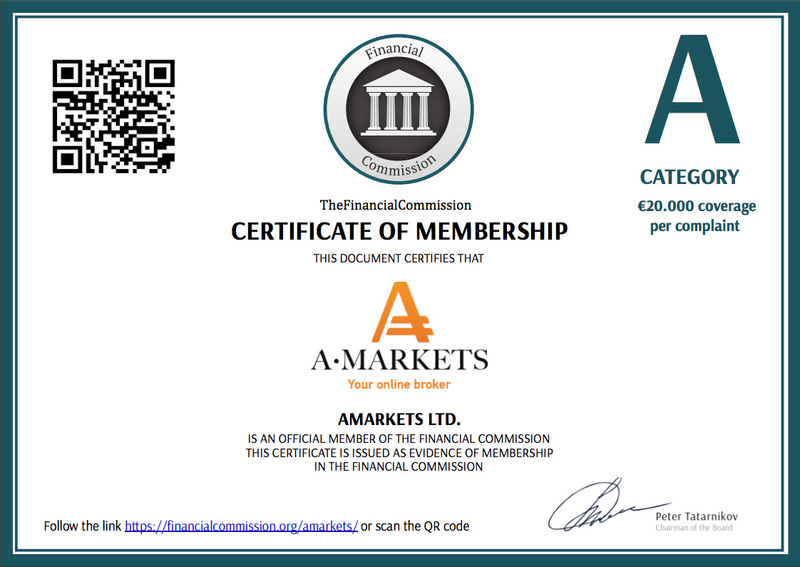 AMarkets is an international brokerage company, with a high number of successful clients. It has been offering high-yield trading and investment services since 2007. Company’s main mission is to continuously increase the number of successful clients, in which the company has already achieved outstanding results: today, AMarkets is one of the leaders in the industry by this indicator. What makes our clients one of the most successful in the industry? – Highest speed of execution of orders in the industry – 0.03 seconds only. – Low floating or fixed spread (AMarkets commission per trade). – Compensation for charges for fund deposit / withdrawal by payment systems. – Largest database of free advisors in one place. – Two trading and two investment platforms. – 4 types of client accounts, able to satisfy the wishes of even the most demanding trader. – Analytical product, “Autochartist”, which automatically determines the figures of technical analysis on the chart and predicts further movement of the trend, sending signals to buy or sell. – Trading analyser that examines the trader’s strategy and automatically suggests recommendations for improving it, focusing on key mistakes. – The market sentiment indicator, Cayman, which determines the market sentiment and helps you to make the right trading decisions at a specific time. – Aggregate position indicator, which analyses the relationship between the positions of AMarkets’ clients and price changes. – Individual trading plan and personal support for each client. – Bonuses and contests for partners and their clients. All this and much more is available to AMarkets’ clients absolutely for free! Who are the clients of AMarkets? Traders, who manually carry out trading operations in financial markets on MetaTrader 4 and MetaTrader 5 platforms. Traders, who use automatic trading systems ( advisors / robots). Investors, who invest their funds in strategies of managers of AMarkets’ trust service, PAMM. Investors, who copy trades of seasoned traders from all over the world in Mirror Trader. AMarkets offers wide opportunities for earning and excellent services, therefore attracting clients to the company is fairly easy. Middle / high class executives, and business owners. They frequent news and analytical resources, actively read the press, issue printed magazines and newspapers, actively attend business meetings, major exhibitions, and training seminars. They follow situations in forex and commodity markets. They are interested in issues of personal growth and development, play sports ( tennis, golf, water sports, skiing), show interest in expensive cars and luxury products (jewellery, watches, suits, business accessories), and elite real estate. Lines of work: banking, insurance, and financial organizations, production, construction. Gross monthly income from 3 000 USD and higher. Middle class managers / entrepreneurs. They are active social network users, actively engage in online learning with the purpose of improving their professional skills; they also find time for sports (jogging, swimming, fitness, yoga). They are in search of additional sources of income. They spend time on dating sites, visit night clubs and other forms of entertainment. Lines of work: banking, insurance and investment companies, advertising agencies, health and beauty, tourism, business and enterprise. Gross monthly income is from 1 000 USD. Thematic websites on trading/investment in financial markets. Non-thematic websites by interest: automobiles, construction, real estate, education and advanced training, dating sites, tourism, etc. Resources for related subjects: sports betting, poker, real estate investment and start-ups. Social media ads and manual searches for contacts via personal communication. Websites on earnings, businessmen communities. Recruitment websites (search for alternative earnings). This memo and other educational materials can be downloaded from your personal account account immediately after registration. Become an AMarkets’ partner right now and start earning with AMarkets shortly!